Take two tablespoons of gram flour(besan), 2 tablespoon milk cream, 1/2 tablespoon lemon juice and add a pinch of turmeric powder. Mix these ingredients to form a fine paste and apply this over the skin evenly. Let it stay on the skin for 10 - 15 minutes.Then rinse off with lukewarm water. Mix 1 tablespoon of milk powder, 1 tablespoon of honey, 1 tablespoon of lemon juice, and half tablespoon of almond oil. Apply on your face and neck and let it stay for 15-20 minutes then rinse off with lukewarm water. Lime juice is a natural bleach and lighten your skin tone. Mix 2 tablespoons of lime juice with pinch of turmeric powder and apply on your face and neck. Rinse off after 15 minutes, This is one of the best home remedy to lighten sun tanned skin. Mix 1 tablespoon oatmeal with 1 tablespoon curd and 1 tablespoon tomato juice and apply on your face and neck. Let it stay for 15-20 minutes and then wash it off with cold water. It helps to remove the suntan and lightens the dark skin. Take some dried orange peels and grind them to make fine powder now mix this powder with some curd. Apply this on your face and neck and let it stay for few minutes then rinse off with fresh water. This home remedy not only lighten your complexion but also reduce blemishes and scars and give you fair glowing and even skin tone. Take 1 tablespoon of gram flour, 2 tablespoons of raw milk and half tablespoon of lime juice.Mix them well and apply on your face and neck and let it stay for 15-20 minutes then rinse off with fresh water. This is one of the best home remedy for lightening dark skin. Take a small amount of sandalwood powder and add a few drops of tomato juice, lime juice and cucumber juice. Mix them well to make a fine paste. Spread this paste on your face and neck evenly and allow it to stay for 15-20 minutes then rinse off with lukewarm water.This is one of the best home remedy for even and lighten skin complexion. 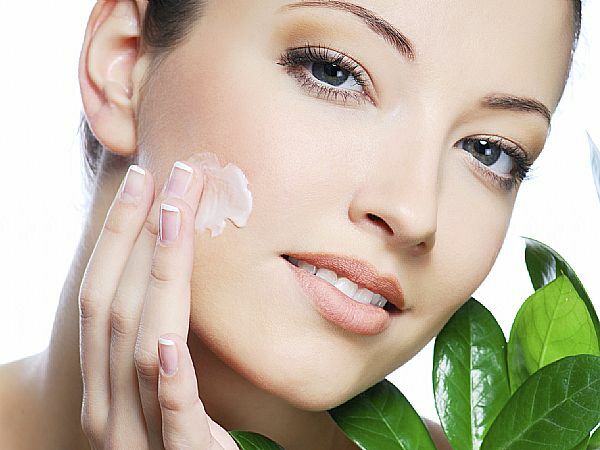 For smooth and fair glowing skin take half mashed banana, 1 tablespoon of honey and 2 tablespoons of sour cream. Mix them well then apply this mixture to your face and neck and allow it to sit for at least 10-15 minutes then clean it with soft and moist cloth and finally wash off with fresh water.This home remedy is equally good for sensitive skin. Wash your face with raw milk every morning. This is considered one of the best and most simple home remedy for fair complexion.